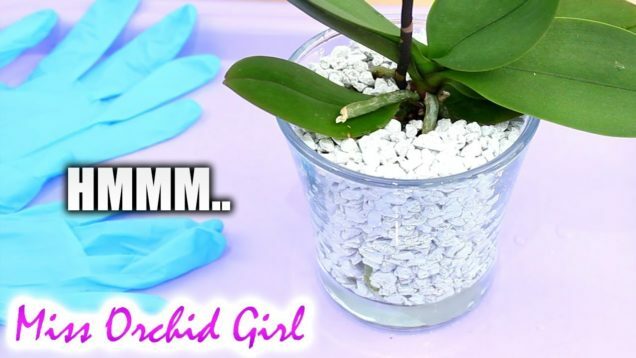 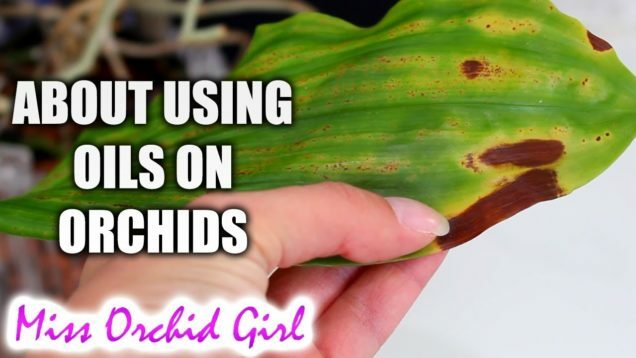 Trying out Colomi minerals Orchid setup – No fertilizer needed?? 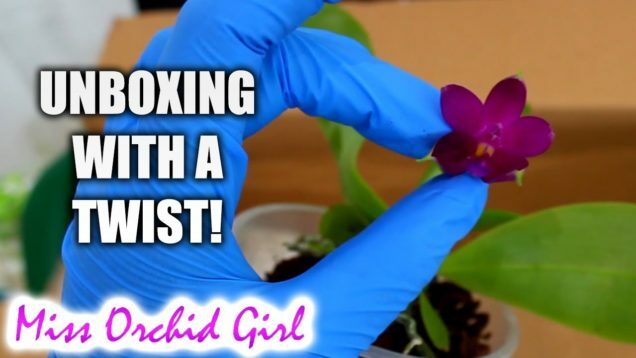 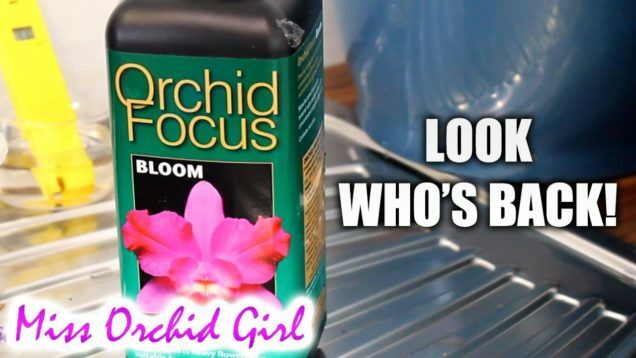 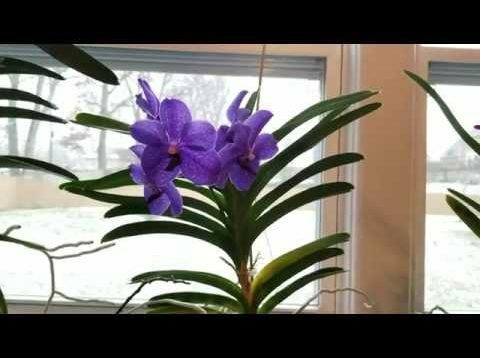 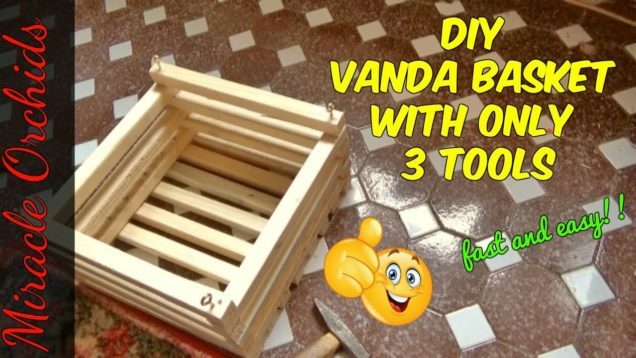 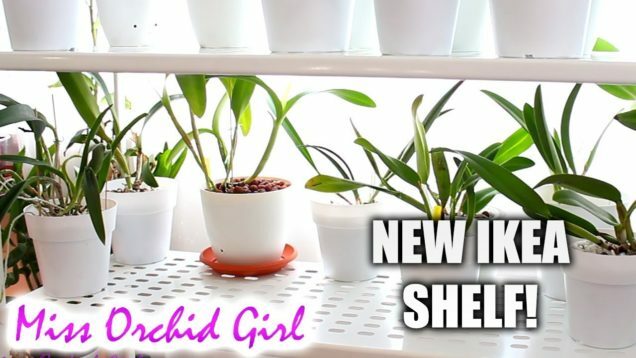 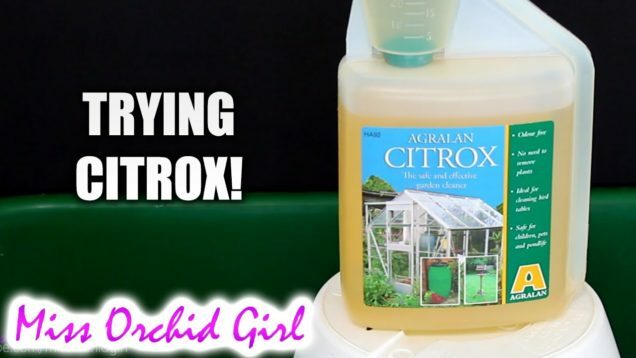 My favorite products for orchid growing. 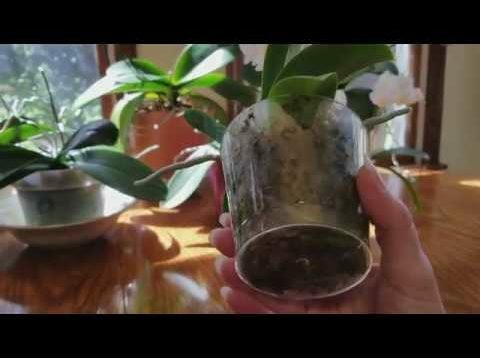 My favorite moss, bark, water, fertilizer, supplements, pots, and monitors for orchid growing.